Sevil Fesli is founder and managing director of Apeks Group. 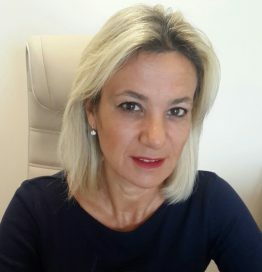 She founded company in 1997 as a company for MICE and media relations, brand management & PR for the Turkish and international corporate customers. Since 2002 Apeks Group is certificated as a Professional MICE Organizer. In 2010, Sevil launched “Apeks PR” and turning Apeks Group into a Full Service Agency. From 2014, with its new trademark “Concept Factory”, Apeks Group aims to fill the gap in the event and advertising market with his creative team.